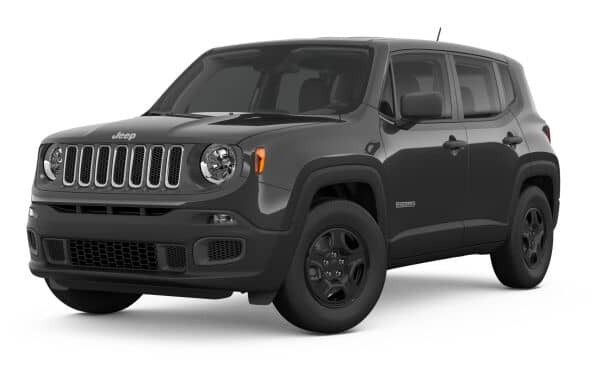 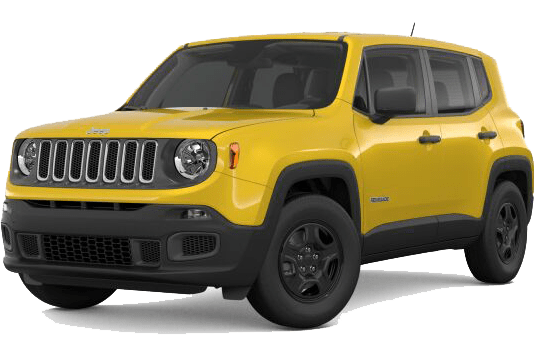 The 2018 Jeep Renegade specs offer drivers in greater San Diego and Carlsbad, CA 160 hp and 31 mpg on the highway—more than enough power for your commute for less at the pump. 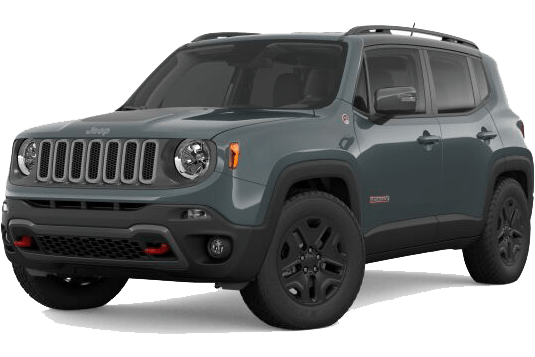 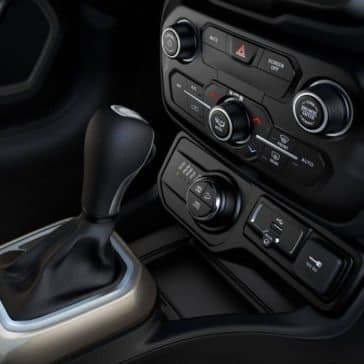 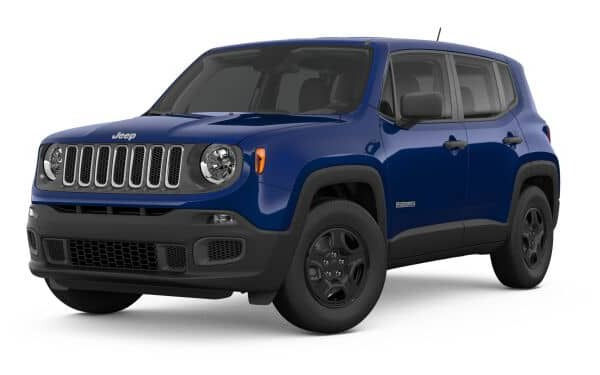 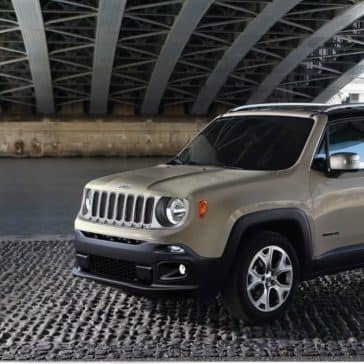 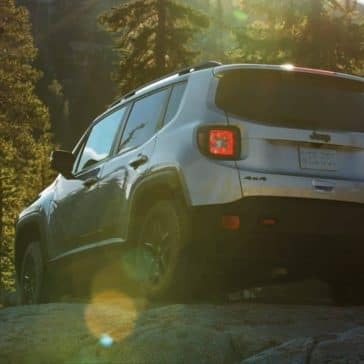 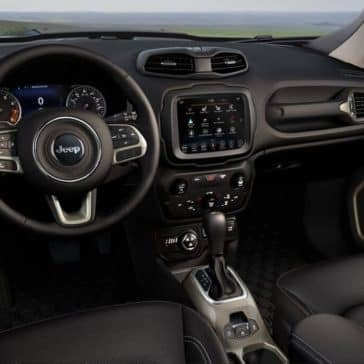 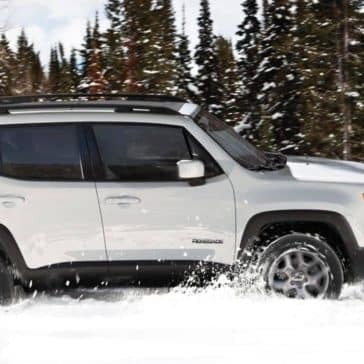 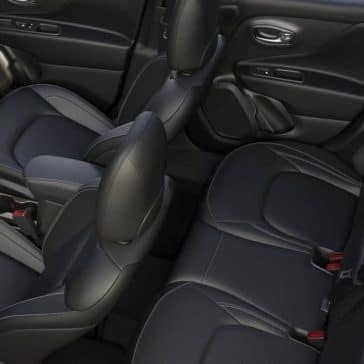 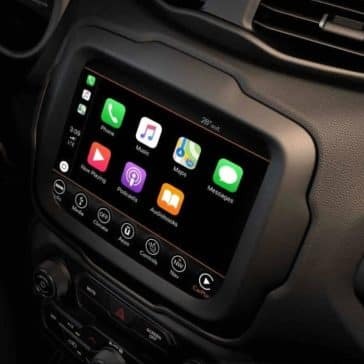 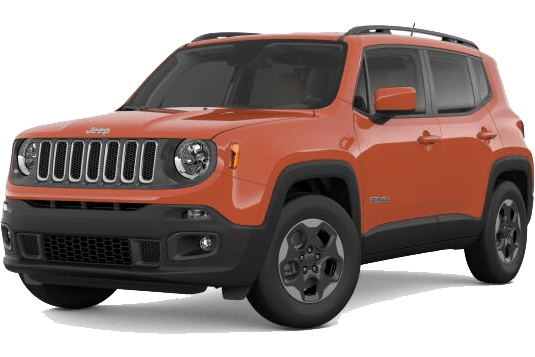 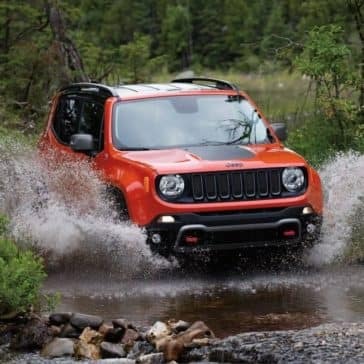 The 2018 Jeep Renegade safety features also standout with 70 standard and available safety technologies. 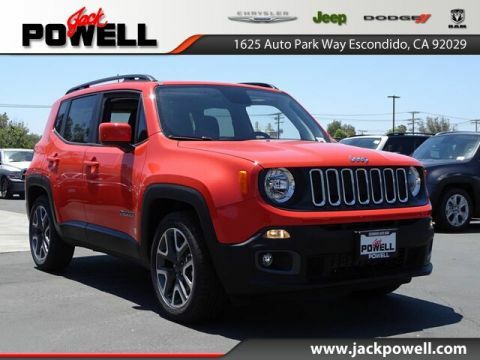 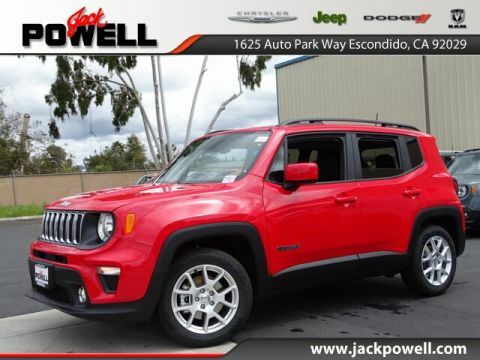 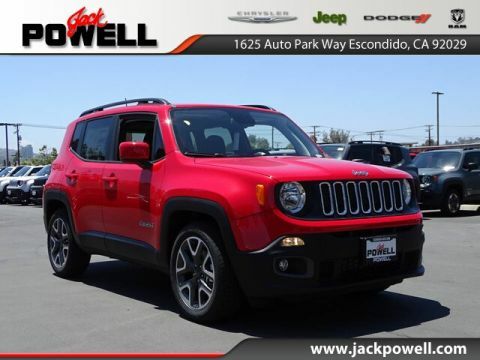 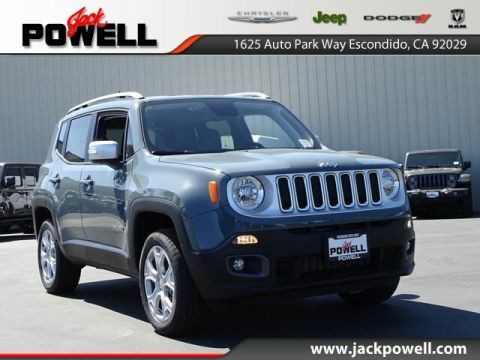 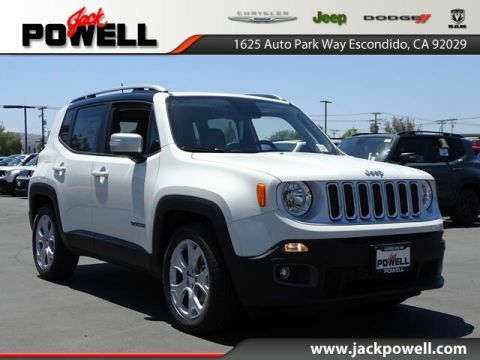 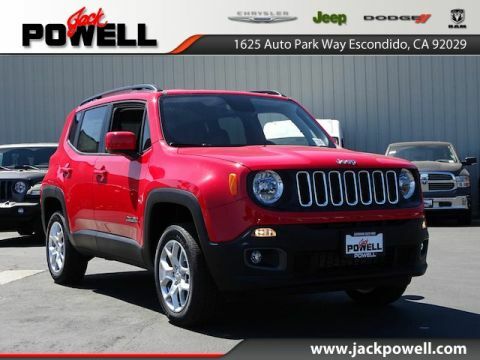 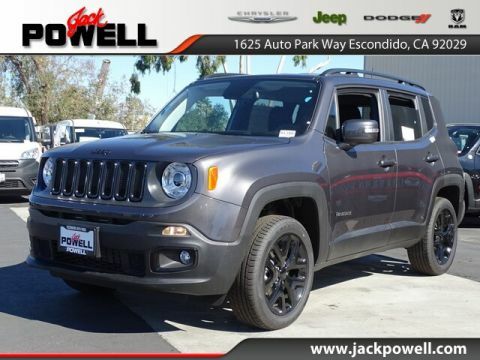 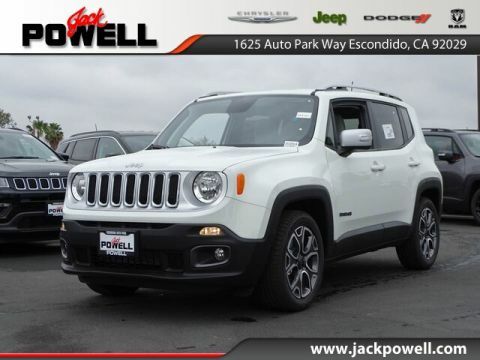 Jack Powell Chrysler Jeep Dodge RAM is a trusted dealer in Escondido, CA, offering drivers competitive financing rates, a respectful sales staff, and a number of car dealer incentives we like to call the Jack Powell Advantage. 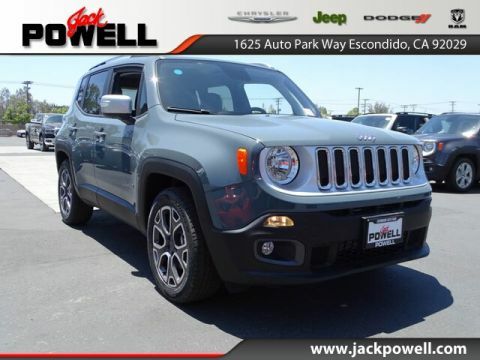 For one, if you find a better deal at a neighboring dealership, we’ll match their price. 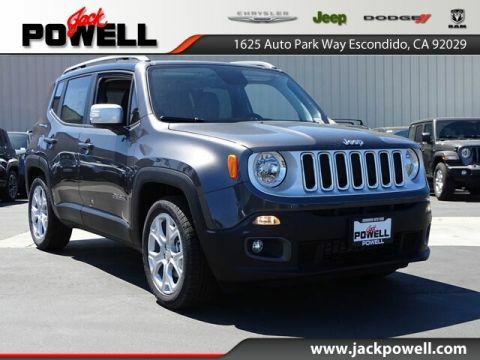 For two, if you’re unsatisfied with your purchase, we have a 3-day money-back guarantee. 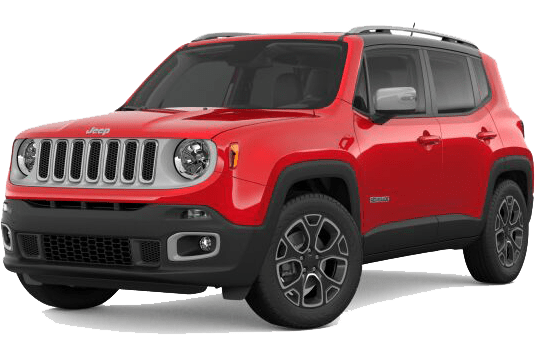 Furthermore, our auto financing department will ensure you take advantage of any available lease deals, new vehicle specials, and national Jeep offers and rebates, so you can see that final quote fall as low as it can go. Set up a test-drive by calling us at 760-871-4202.